Happy Thanksgiving Everyone! I hope you all had a great time with your family and friends. I also hope you don't spend a lot of money (just like I did) during Black Friday. But that is not what you are here for. You are here to see which Blogathons I will be doing next. 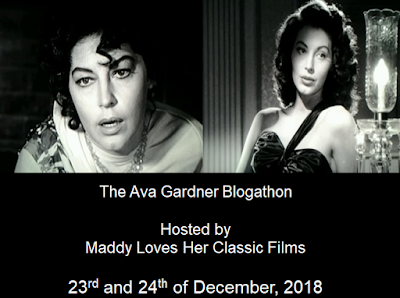 The first blogathon takes place in December, a couple of days before Christmas. I will be writing about The Great Sinner for The Ava Garner Blogathon. Ava would have turned 96 this year on Christmas Eve and I am glad to be part of this blogathon! If you want to sign up for it go here. 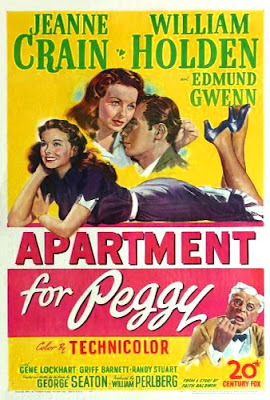 The second blogathon I just recently signed up for will be taking place a couple of weeks after my Carole Landis blogathon. 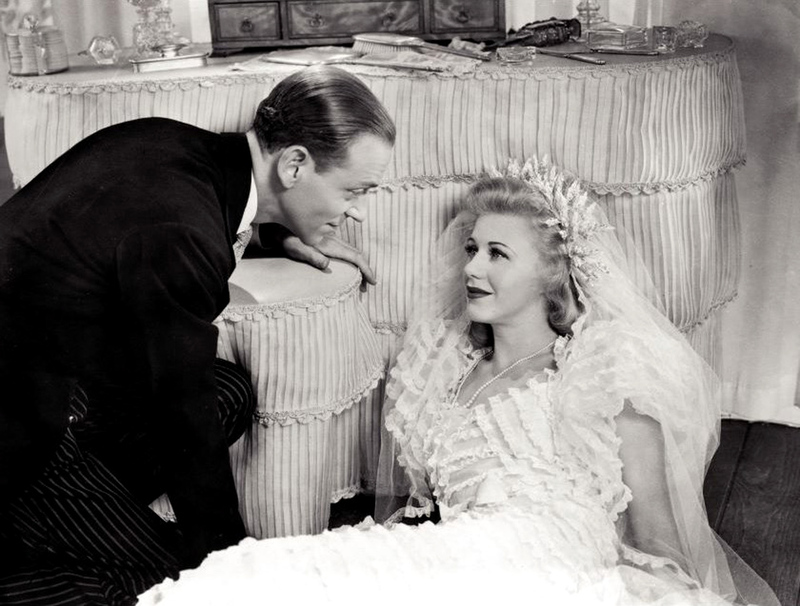 I will be talking about Carefree, the best Ginger Rogers and Fred Astaire movie in my own personal opinion. 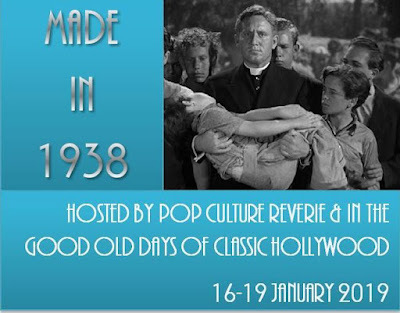 If you want to sign up for this blogathon please go here.